SHINY AND CLEAN. BEAUTY RESTORED. 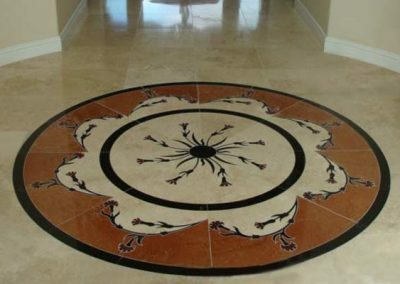 Perhaps your Marble, Granite or other natural stone floor has become dull or discolored from foot traffic, spills, using cleaners, or just everyday wear. The patio need cleaning. Your stone tabletop is cracking and peeling, or your black granite countertop is fading. We are a stone cleaning specialist. 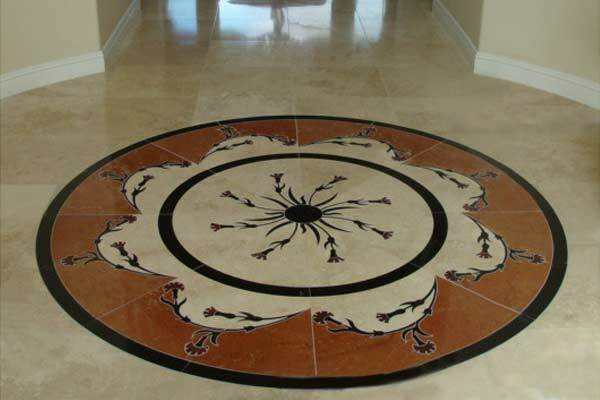 Our experienced stone restoration teams are professionals who can make your stone look new again! 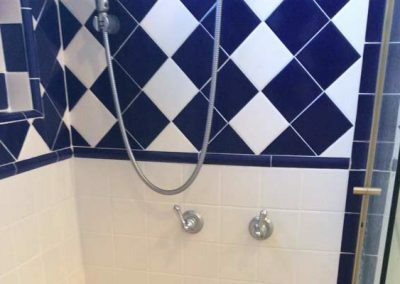 We can help you protect and maintain your fine stone floors, countertops, showers, or other natural stone tile surfaces so they stay beautiful for you to enjoy for a long time. Call us to set up an estimate. 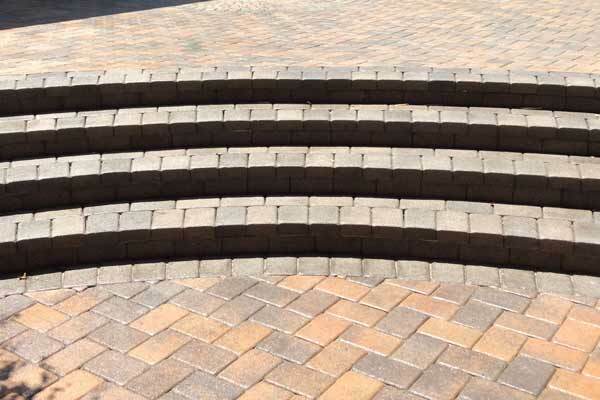 We assess your concrete to see what it needs. Depending on what is required, we can repair, deep clean, power wash, remove rust and stains, create a hard coat, tint, re-color, seal, etc. 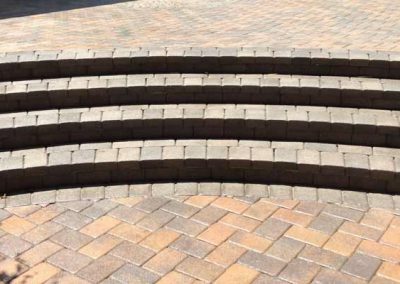 Call, email, or fill out our Quote Form to set up an estimate. 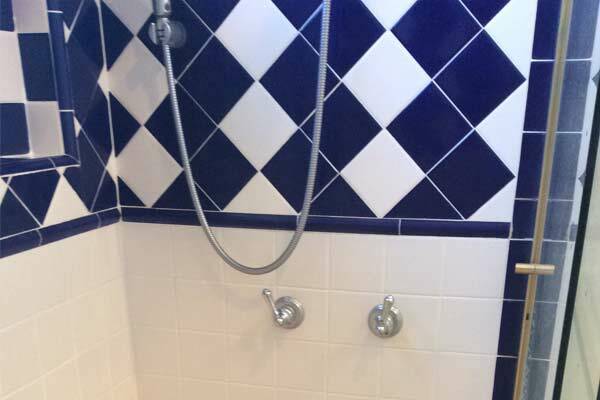 DISCOVER ALEX STONE and TILE SERVICES TODAY!